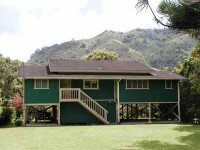 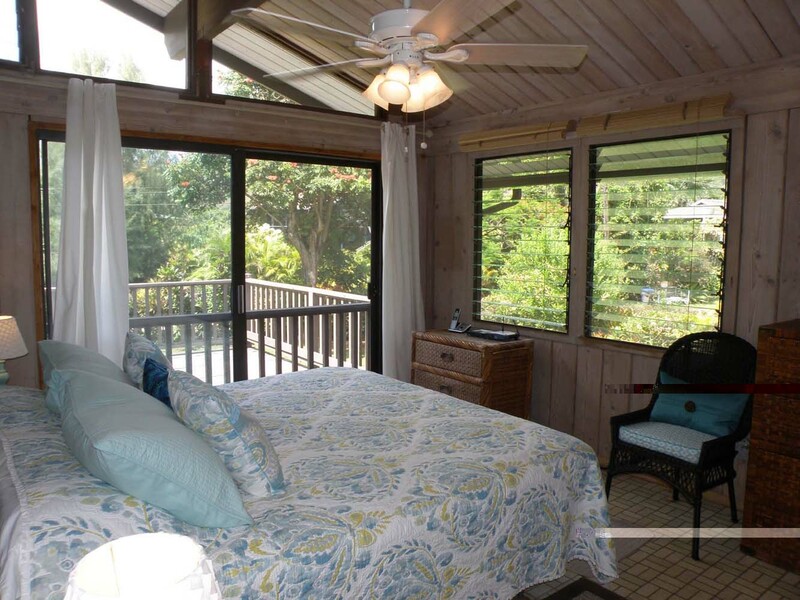 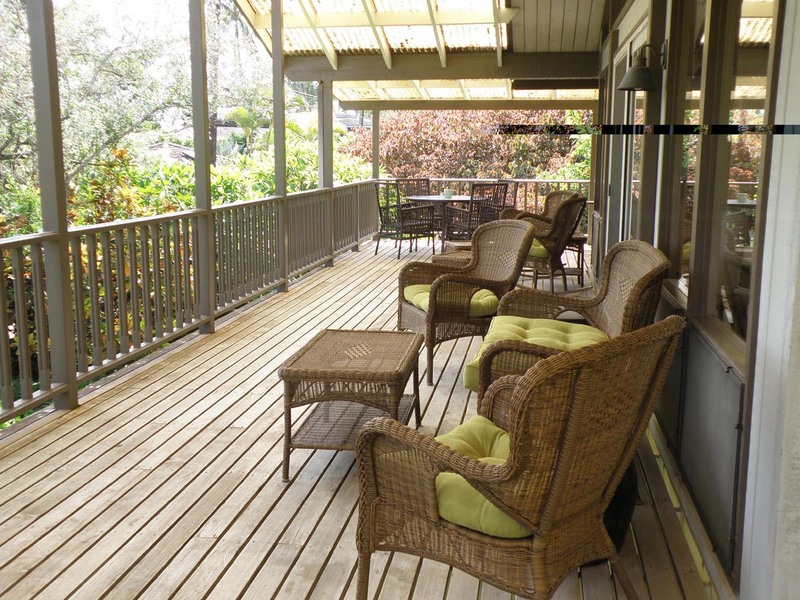 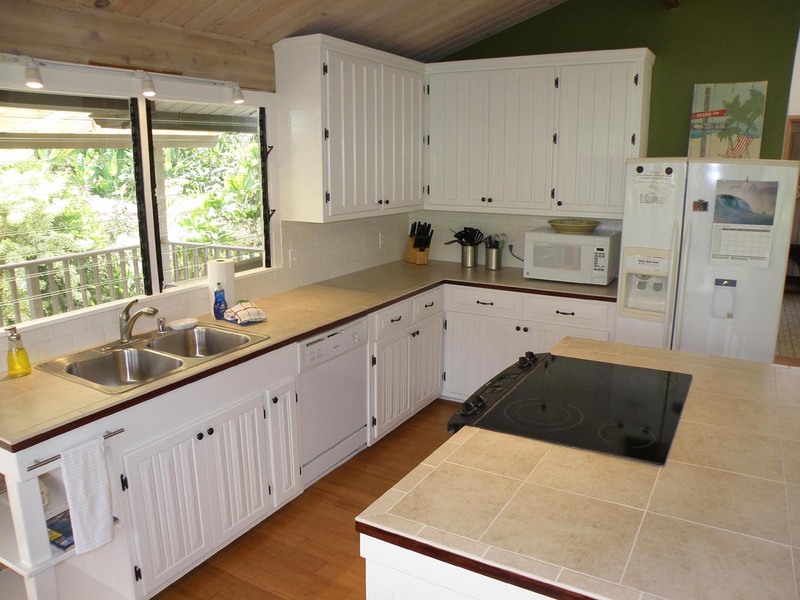 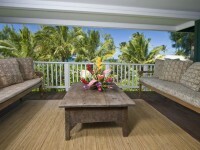 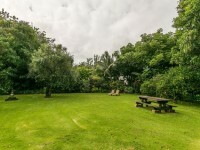 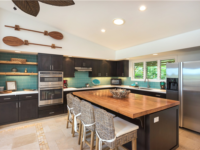 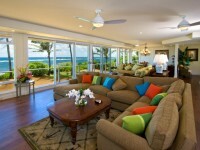 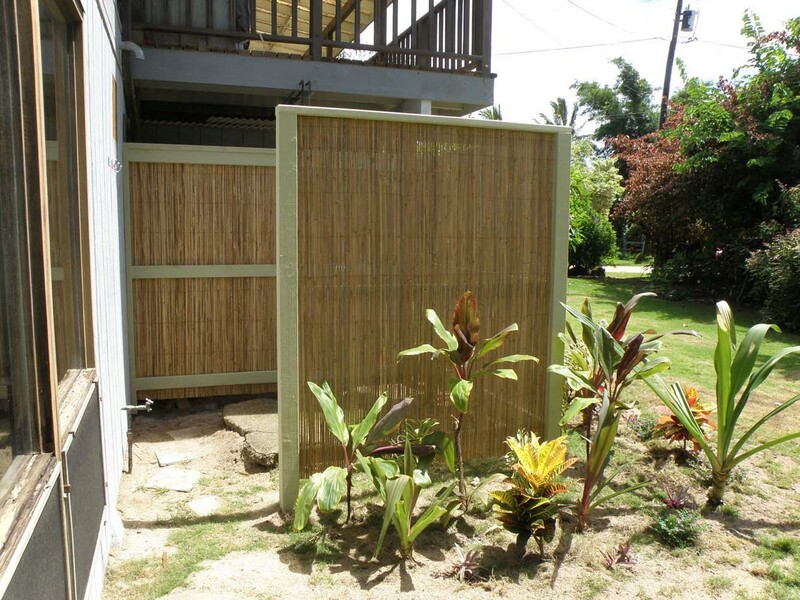 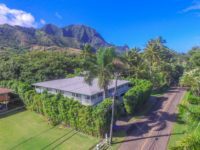 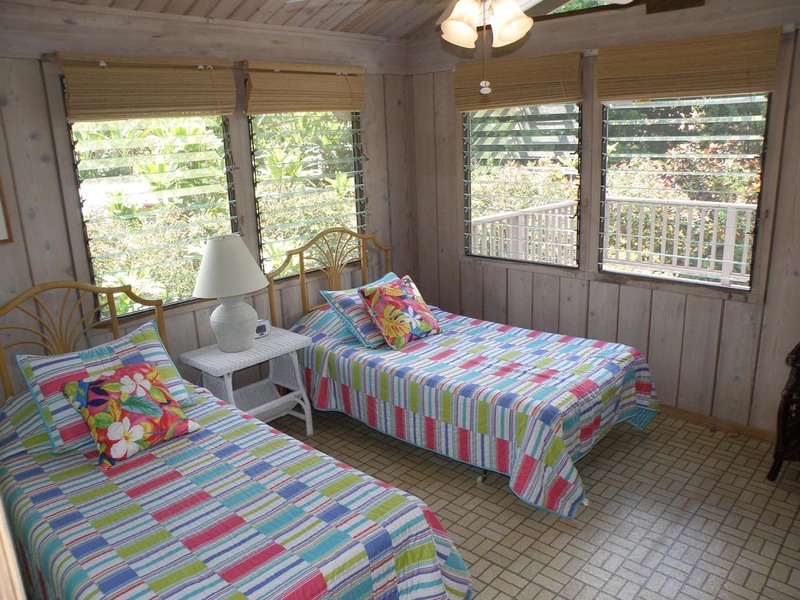 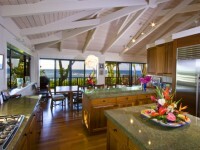 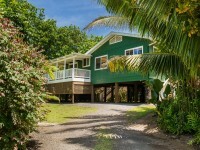 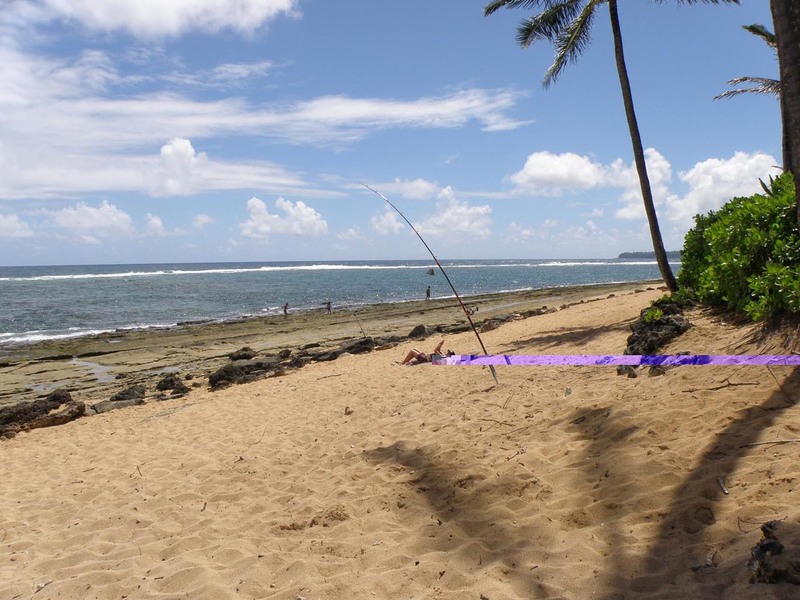 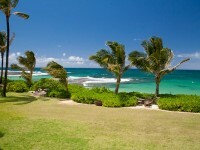 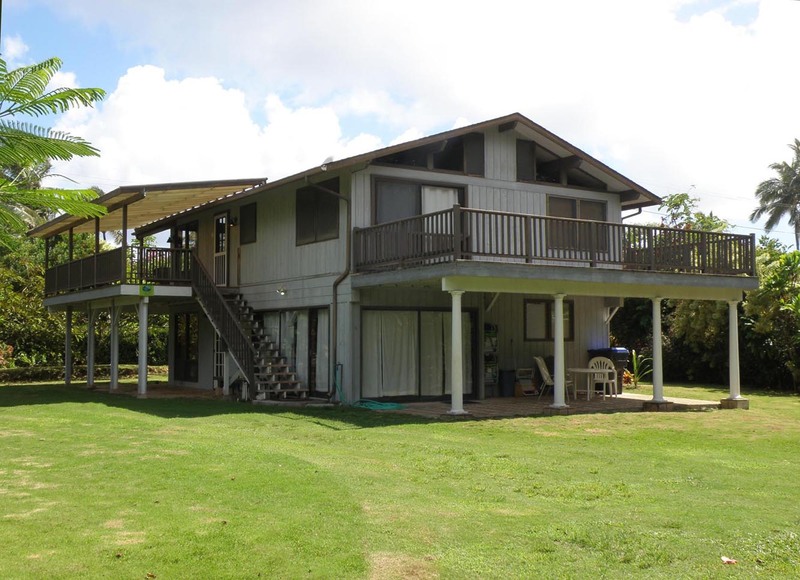 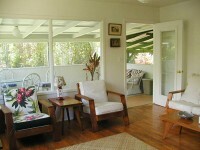 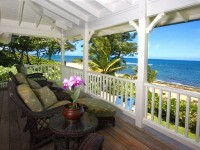 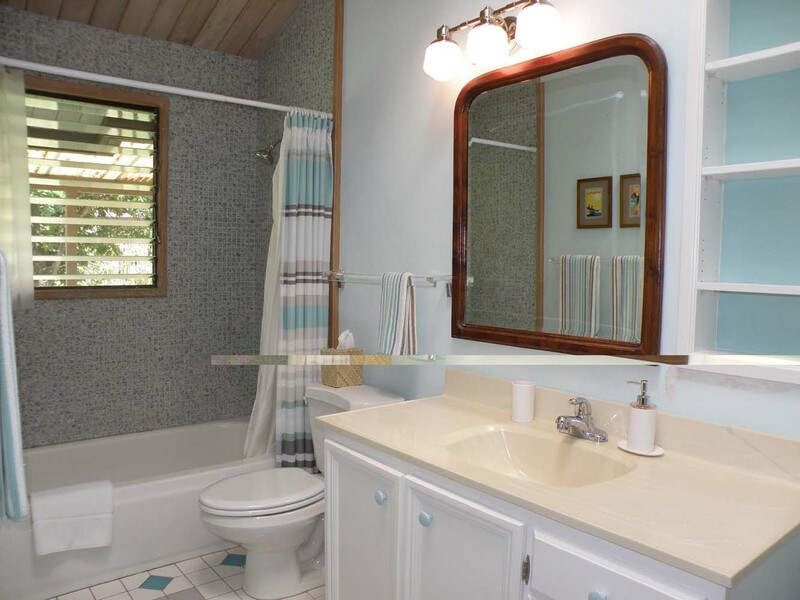 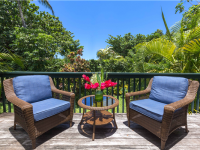 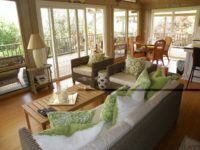 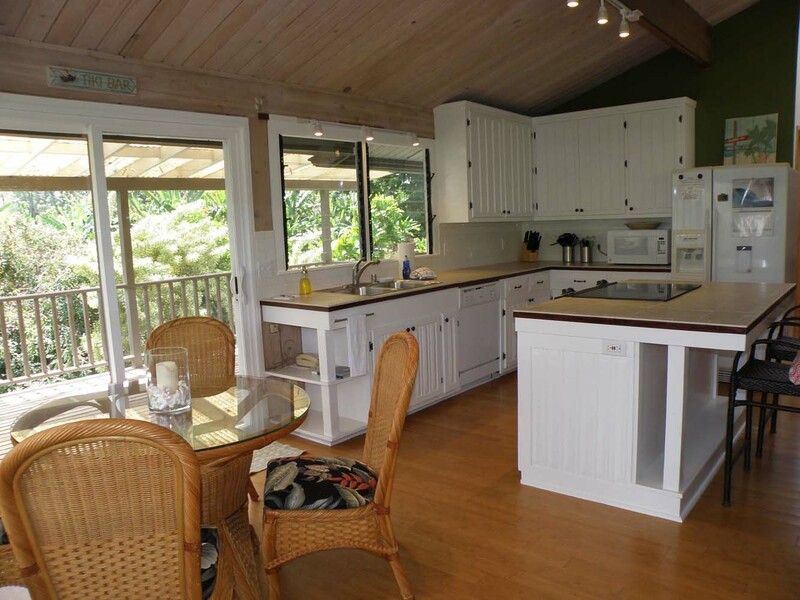 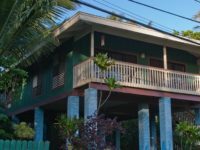 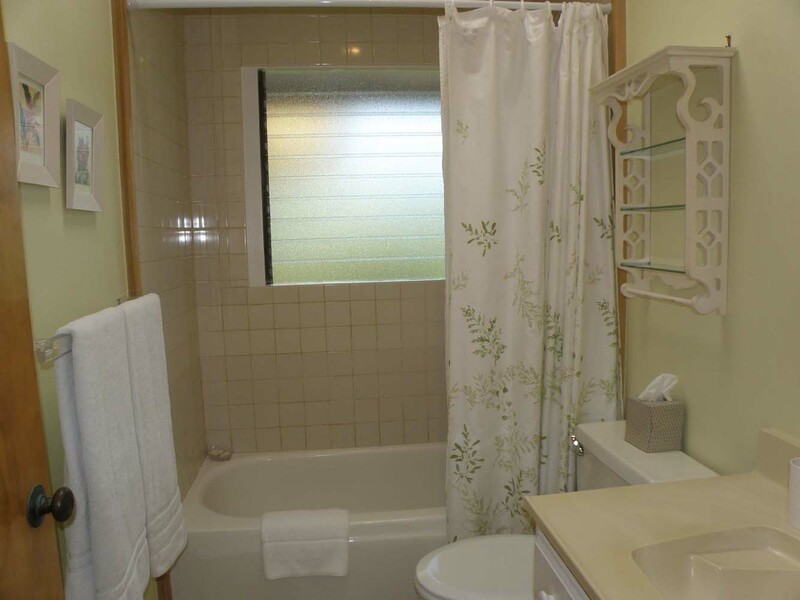 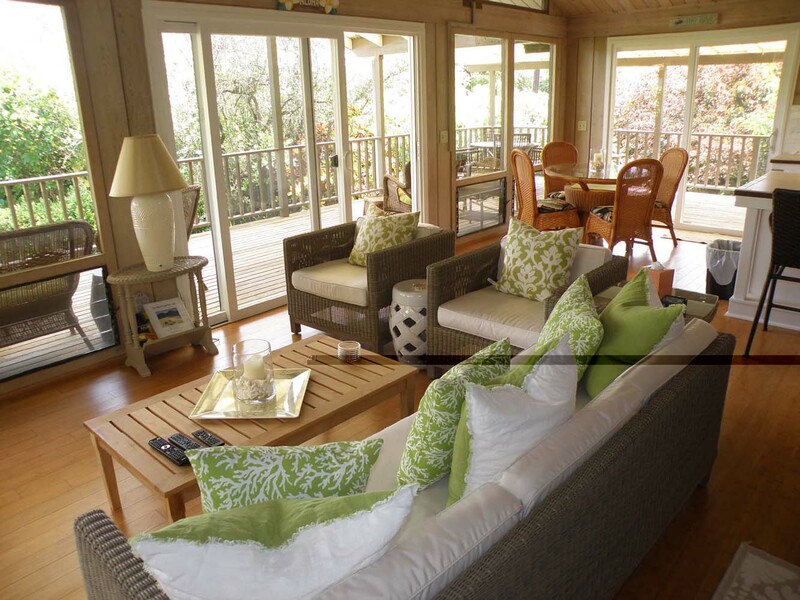 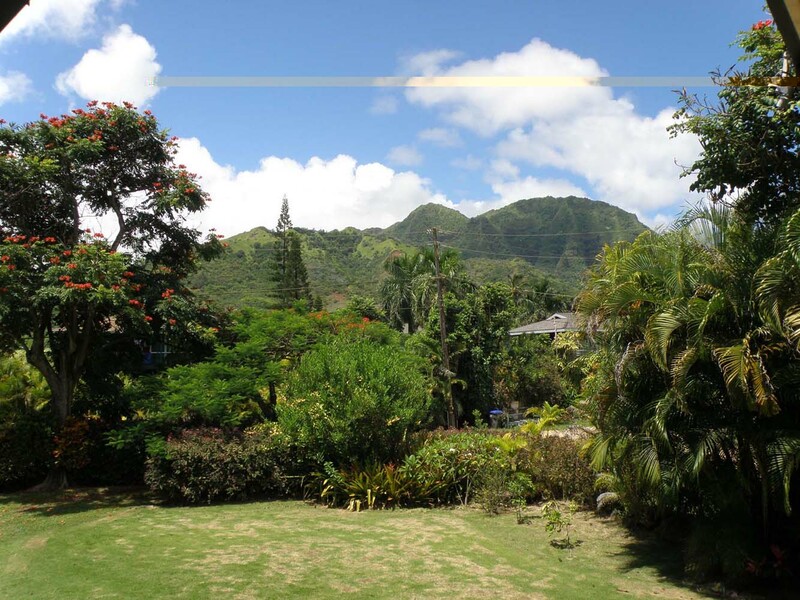 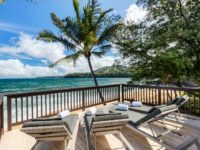 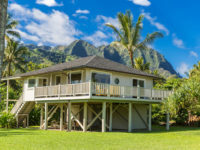 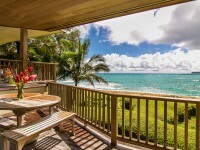 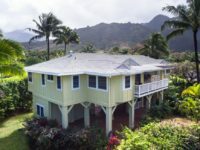 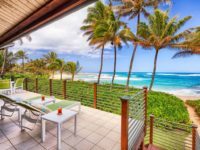 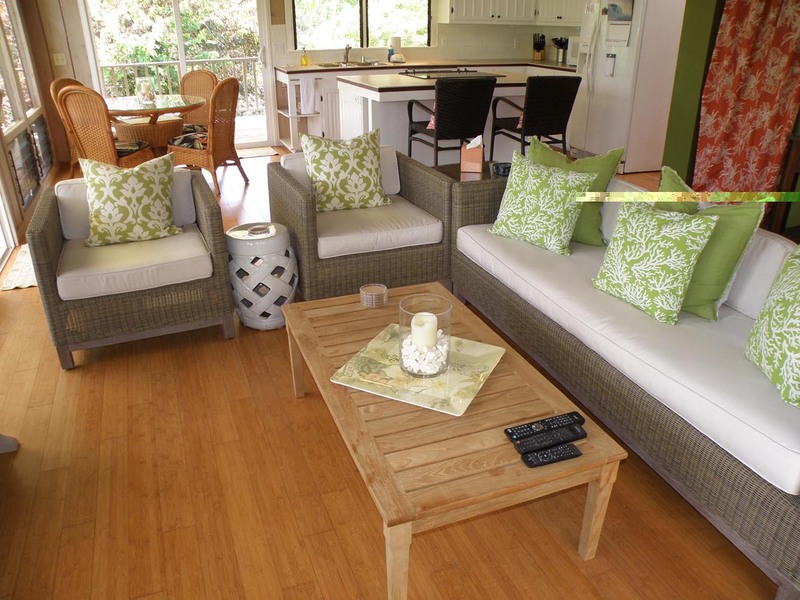 HAENA, KAUAI VACATION RENTAL: Enjoy this relaxed house just steps from the beach. 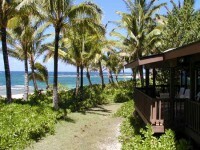 Hale Hoku is located across the street from a beach access path on Alealea Road. 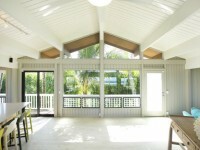 The large covered lanai looks out at the ocean and offers seating and dining in the open air. 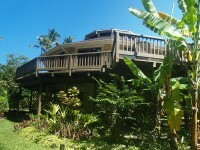 Another uncovered lanai is on the mountain side of the home, with a nice mountain view.